Waverton is located approximately 4 kilometres north of the Sydney’s CBD. Although centred around Bay Road and Waverton train station, the locality is served predominately by the harbour, Balls Head Bay Reserve and walking tracks with unique village appeal. One of the best views of the Sydney Harbour Bridge is from Berry’s Lookout in The Old BP Site and part of Waverton Park popular for its views, picnic park, harbour walks and shaded fig trees. Waverton consists predominantly of apartments offering a selection of circa 1970’s low rise or more modern, midrise security complexes. The streets are intermingled with semi-detached Victorian terraces half of which are rented and attracting a mix across the more established couples, downsizers and younger professionals. Waverton is within a 10-minute drive to Mosman Private, Royal North Shore, North Shore Private and The Mater in nearby St Leonards and neighbouring Crow’s Nest. The government school catchment zone is North Sydney Public School. 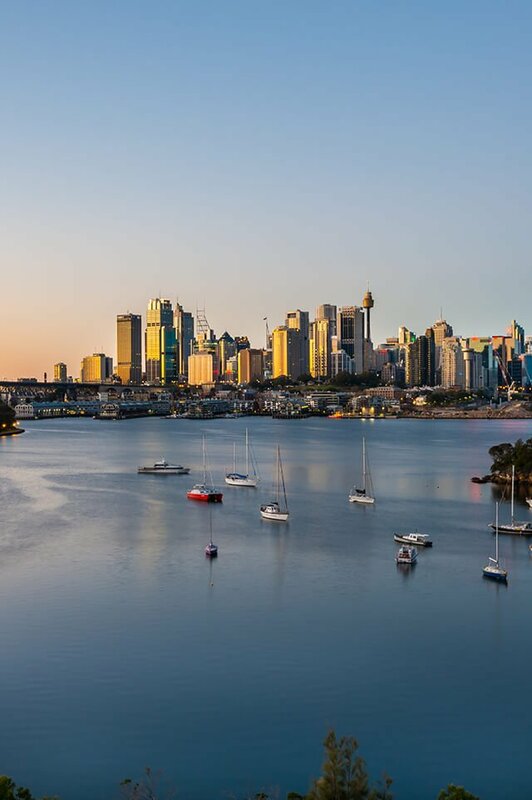 Like its neighbour of McMahons Point, Waverton shares close proximity to some of Sydney’s elite private, high schools and with immediate city access to a selection of Sydney’s Universities in the CBD. Do you need a Buyer’s Agent who can assist you to purchase a property in Waverton?